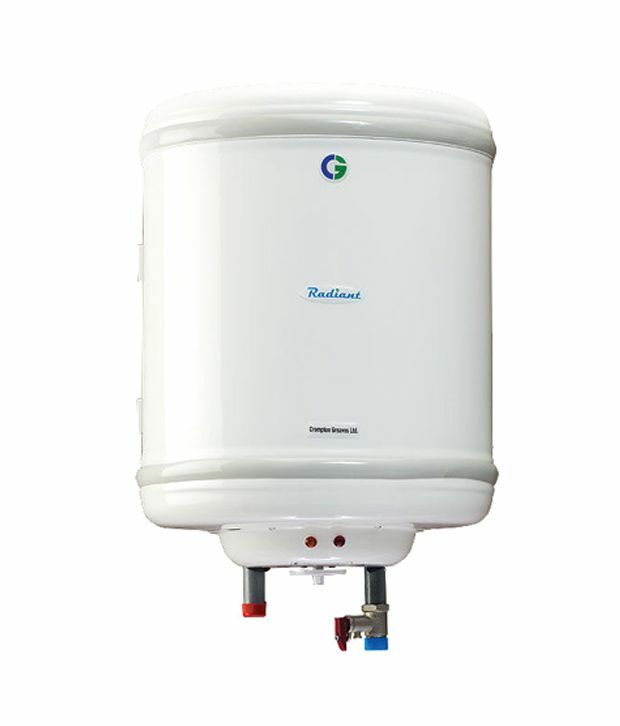 The ASWH406-IVY Radiant Water Heater is a Capacity of 15 Litres with Metal Body. It's 2 Star Rating and Nano Polymer coated Tank. 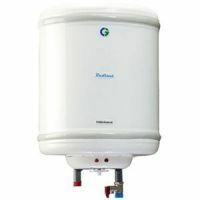 This water heater comes with 2000 W Wattage. 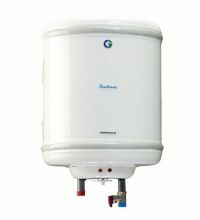 To Recieve updates and possible rewards for Crompton Greaves ASWH415-IVY please sign in. To Recieve updates and possible rewards for Geyser/Water Heater please sign in.